Today is World Diabetes Day, and also the birthday of Frederick Banting. World Diabetes Day is celebrated every year on the 14th of November (chosen to honour the significance of Banting’s discovery), and serves to raise awareness about diabetes, how people can live with it, and how we can all help fight and prevent it. World Diabetes Day was named in 1991 by the International Diabetes Federation and the World Health Organization to address the concerns surrounding the threat of diabetes. The International Diabetes Federation is made up of about 230 diabetes associations in 170 countries. The federation’s mandate is to promote the importance of diabetes care, prevention, and the need for a cure around the world. They work to fight diabetes on both a global and local scale, promoting worldwide collaboration between different associations and increasing public awareness about diabetes. The International Diabetes Federation stresses the importance of education about diabetes, encouraging everyone to think about the impact of diabetes and to understand the ways in which we can treat and care for it, and help prevent it. 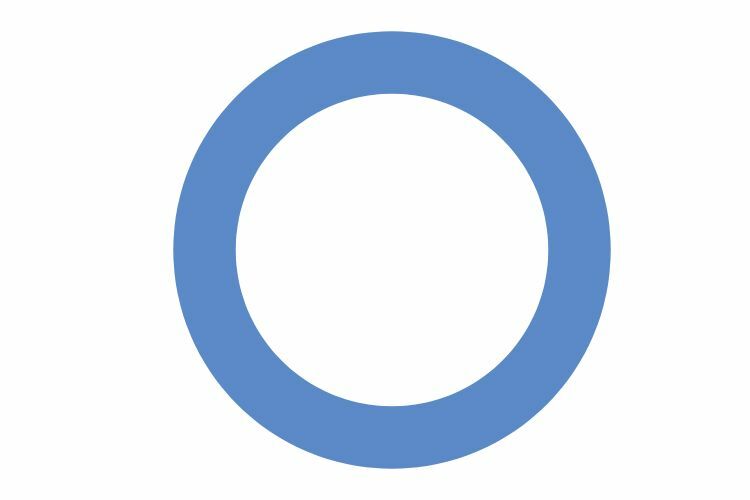 The universal symbol for diabetes, created in 2006. World Diabetes Day is also a time to remember the history of diabetes, an illness that has been recorded for thousands of years. Millions of people have diabetes worldwide today, and the number is expected to increase in the future. Before the discovery of insulin, there was no way to treat the illness, except attempting to extend a patient’s life for as long as possible. The discovery of insulin has been an incredibly significant change to those who have diabetes, but it is still a treatment, not a cure. Diabetes is a chronic illness that requires constant care and monitoring, and access to insulin and healthcare is not always available to those who have it. The International Diabetes Foundation works to ensure that healthy food options and medical care are made accessible to everyone. Maintaining a balanced diet can help prevent the development of Type 2 diabetes, but fresh food and healthy options are not widely available to everyone. This year, the IDF vows to “make healthy eating a right, not a privilege,” and calls for action to provide better access and affordability of healthy food. I hope to see many people at Banting House NHSC this weekend, and to learn more about the significance of the discovery of insulin to people who have diabetes, and the work that continues to be done to find a cure. It is important to be aware of the impact of insulin and the ongoing fight against diabetes, and to remember the impact of Dr. Banting’s research. The impact of insulin is immeasurable, but we still have far to go. This post was written by Heather Hepburn, Graduate Research Assistant at Banting House National Historic Site of Canada, and Public History student at the University of Western Ontario.